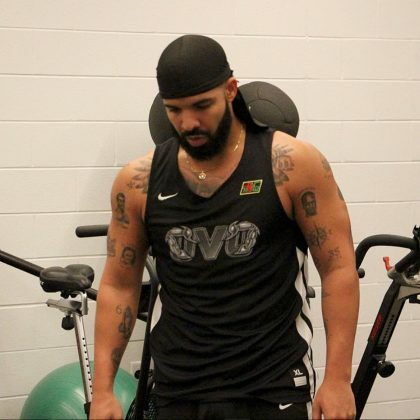 Drake went “back to work” at Toronto, ON, Canada’s Push Pounds Performance gym in August 2018. 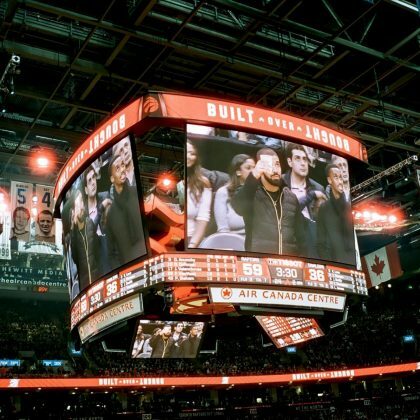 Drake had a drink while watching the Toronto Raptors take on the Cleveland Cavaliers at Air Canada Centre in January 2018. 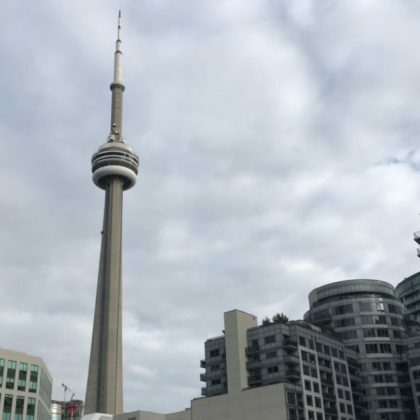 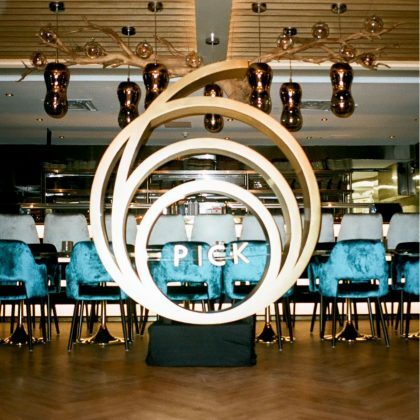 Drake gave Toronto, ON, Canada’s Pick 6ix Asian restaurant a shoutout in January 2018. 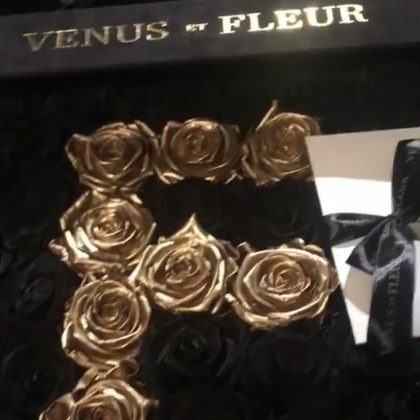 An “F” made of gold roses was sent to French Montana in November 2017. 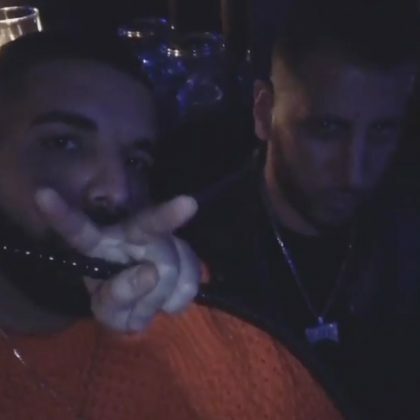 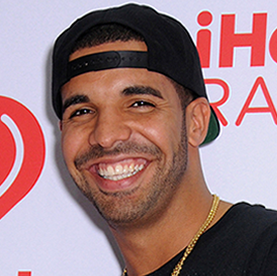 Drake partied at Habibiz Restaurant & Cafe in October 2017. 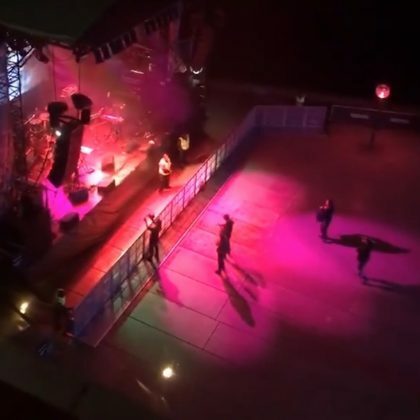 Kelly Rowland thanked “#SOHTours” for the look inside the opera house in May 2017. 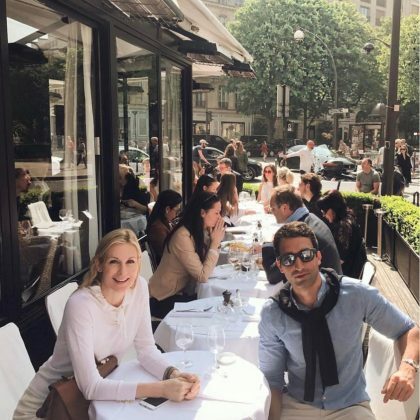 Kelly Rutherford﻿ did “Lunch at l’Avenue” in April 2017.